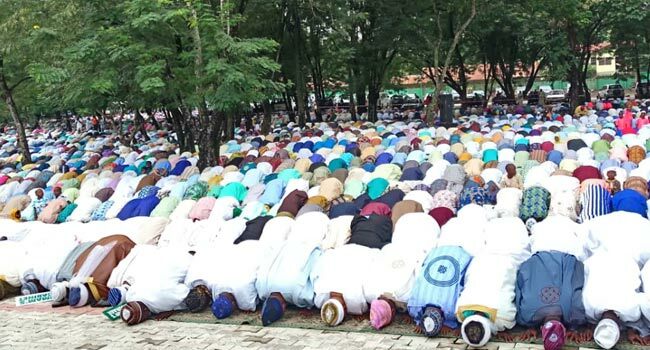 Muslims in Ogun State on Tuesday joined their counterparts across the country to celebrate Eid-El-Kabir. 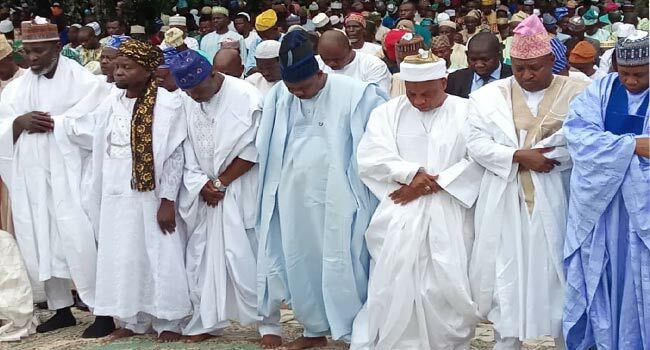 They also offered prayers for the country asking for peace and tranquility to continue to reign. 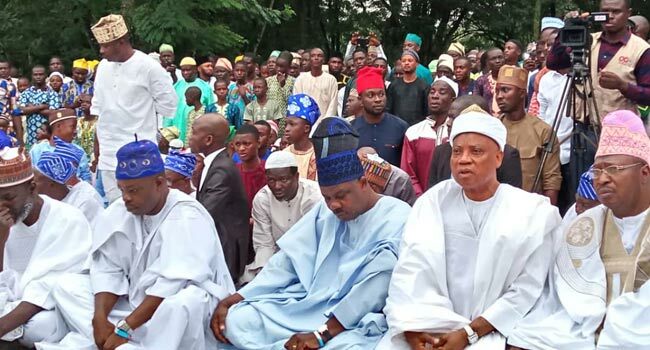 The state governor, Ibikunle Amosun also observed Eid prayers at the Lantoro Eid prayer ground. 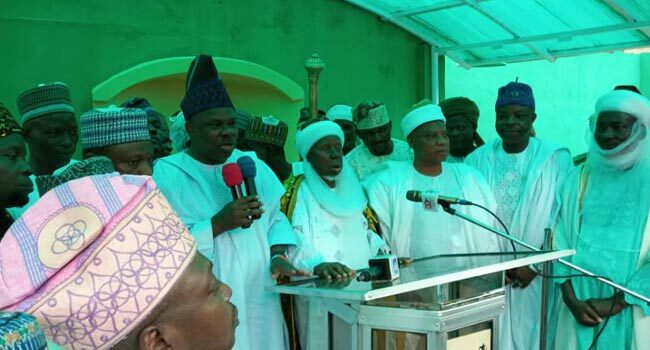 He gave an admonition after the prayers and urged residents to enjoy the festivity with moderation.